In the final weekend of games before the Christmas break, the Thunder will host the NIU Huskies Friday night 12/12 and Saturday night 12/13 at 9pm. Come out to Center Ice for a great night of hockey and the opportunity to skate with your favorite player at Friday night’s Fan Skate following the game. 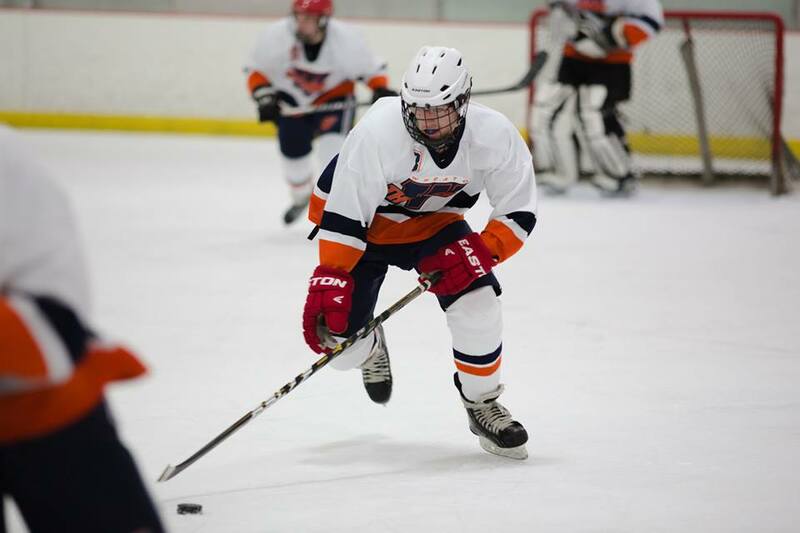 The Wheaton Thunder open a 4 game home stand with a pair of games this weekend against the Flyers of Lewis University. Head out to Center Ice of DuPage to see the Thunder hit the ice Friday night at 9pm and Saturday night at 9:20pm. Make sure to bring your friends and enjoy the fan skate following Friday night’s game.